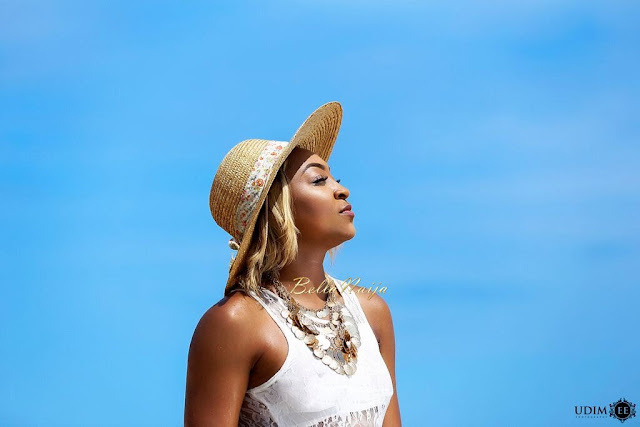 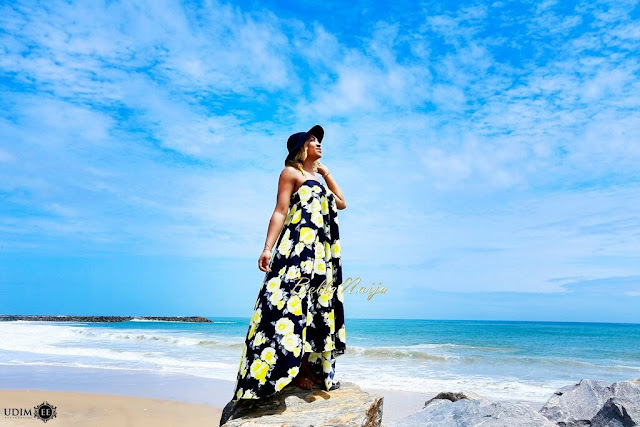 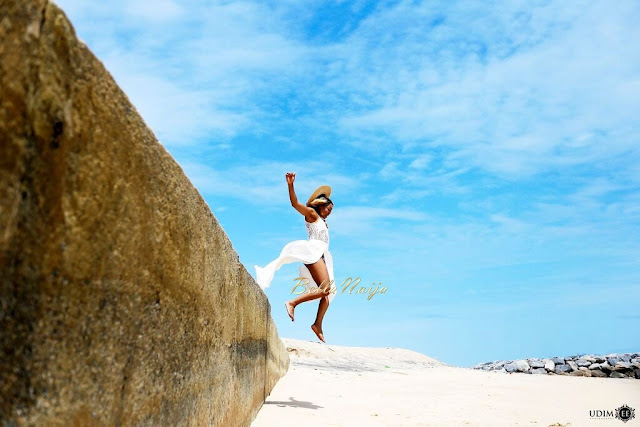 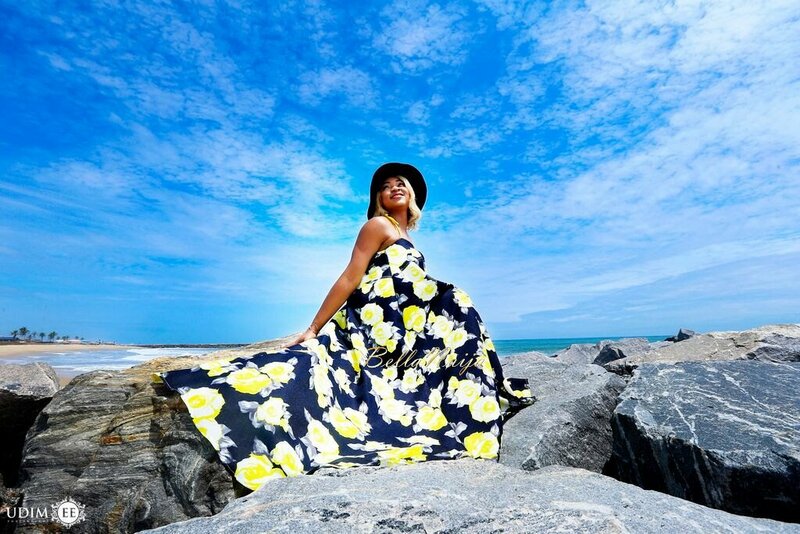 Having fun with Udimee photography’s lenses at the beach, Nigerian TV personality, Sharon Ojong released stunning pictures. 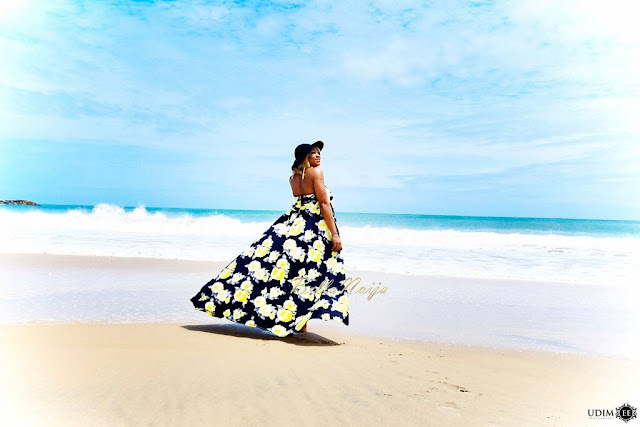 She rocked outfits like lace bralets, double slit trousers, a maxi dress, a white dress with sheer-inserts and more, having fun and getting wet in the water. 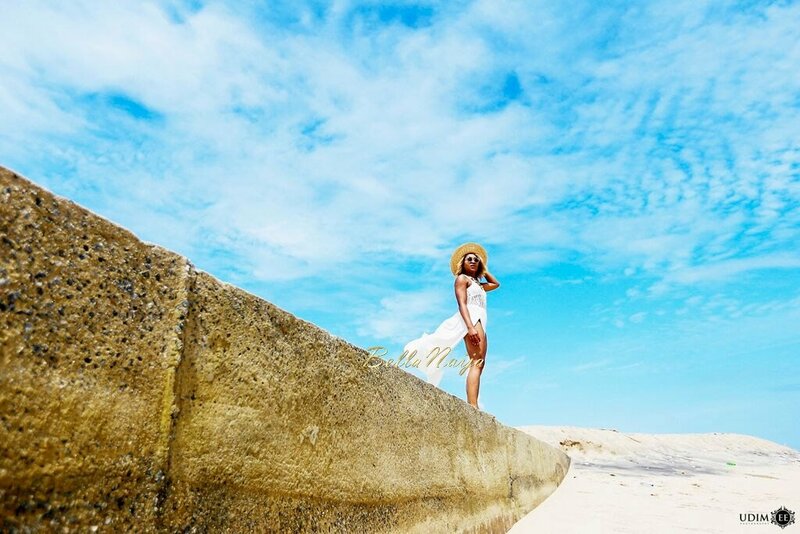 The breezy ambiance of the shoot and her style choices are just perfect for a laid back day at the beach.